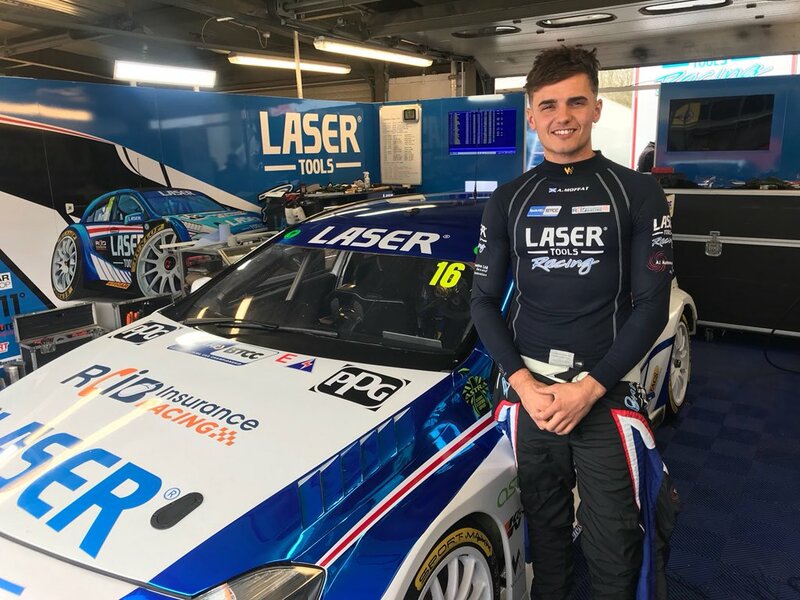 Walero is pleased to announce the appointment of Ambassador Harry Webb as a retailer for the Walero Base Layers range at motorsport events around the UK. 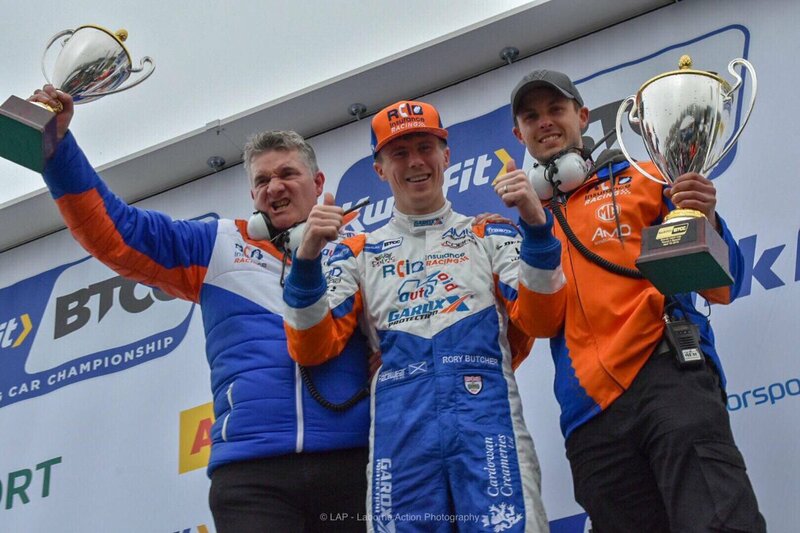 The team at Walero will be working closely with Harry, currently competing in the British F4 and SsangYong Racing Challenge, to increase the high standard of service that Walero offers its customers and sell their temperature regulated products at events. Visit Walero for more information on our temperature regulation, flame retardant racing base layers.